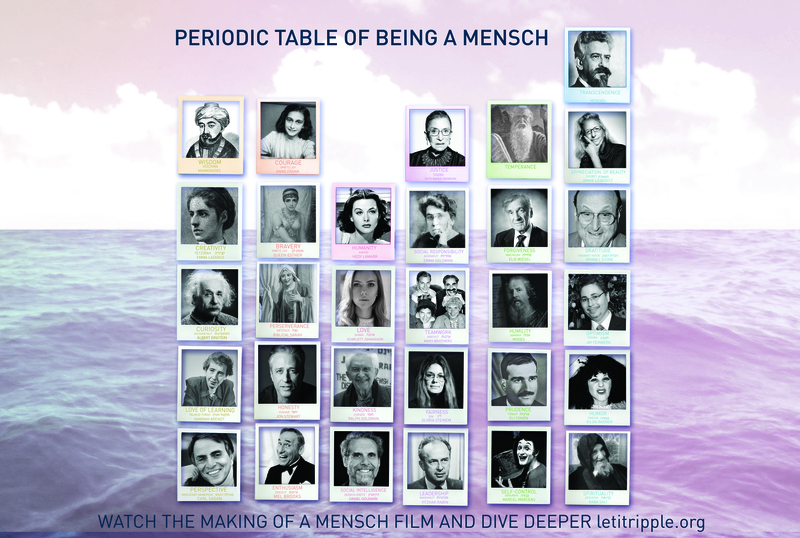 This discussion kit was made possible by funds granted by The Covenant Foundation, Lippman Kanfer Foundation for Living Torah, the Natan Fund, and others. Character Day is an annual global day that brings together millions of people of all ages in schools, classrooms, companies, homes — anywhere people already gather — to engage in conversation and action around character (strengths like empathy, grit, gratitude, creativity, and leadership). This year was the fifth annual (September 26, 2018), and there were over 200,000 groups participating — that’s 15,000 schools and over 4 million people. Learn how our partners made the most of their Jewish Character Day events. 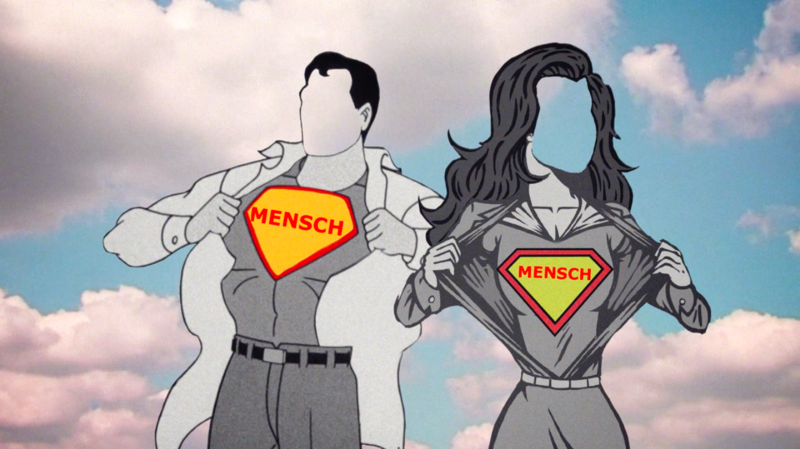 Ethics has always been at the heart of Jewish practice. 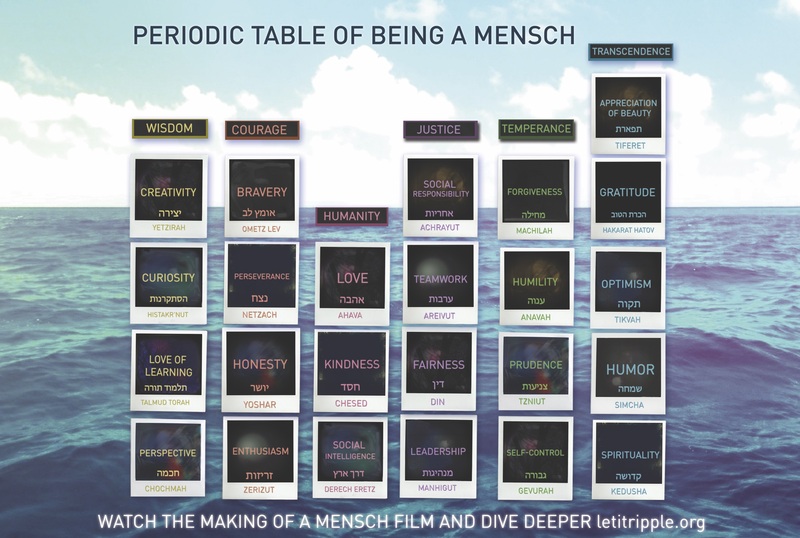 How do communities teach Jewish ethics in the 21st century? 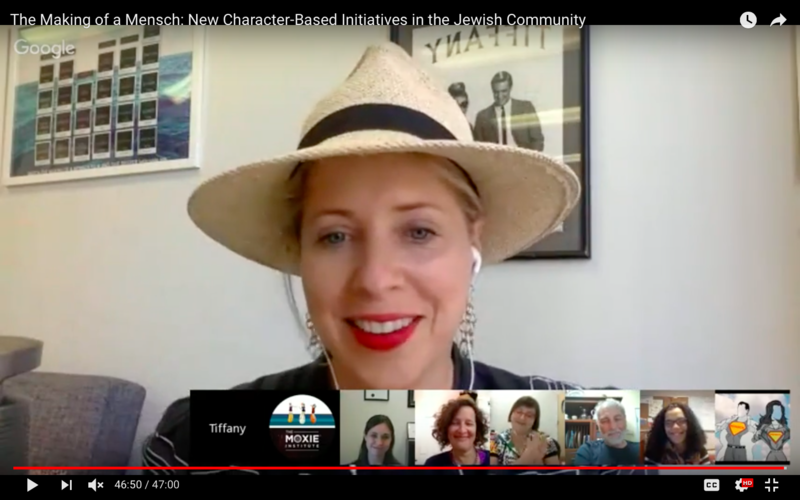 Inspired by Character Day’s goal to create conversation about the importance of character development, this webinar features four experts from different sectors of the Jewish community–education, religious and cultural–to discuss new character-based initiatives in the Jewish community today, and larger issues related to teaching Jewish ethics in the 21st century. April Baskin, Vice President of Audacious Hospitality at the Union for Reform Judaism, discusses the URJ’s new Audacious Hospitality initiative dedicated to welcoming diversity within the Reform community; Dina Mann, Partnership and Outreach Manager for Reboot, discusses the 10Q project, an online project inspired by the traditional ten days of reflection between Rosh Hashanah and Yom Kippur; David Waksberg Executive Director, Jewish Learning Works, discusses their new Embodied Middot Curriculum; and Laura Yares, Director of Educational Research and Innovation at Hillel International, discusses the Jewish Sensibilities Curriculum, a multiple modality curriculum designed to help Hillel professionals incorporate Jewish wisdom into their work with students. Tiffany Shlain, creator of Character Day, Emmy-nominated filmmaker and founder of The Webby Awards, will moderate the panel.